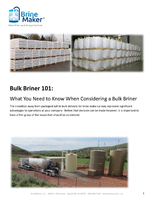 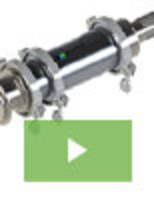 Drivers are designed for intrinsically safe solenoid valves. 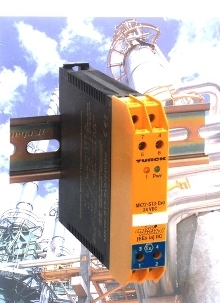 Industrial Ethernet Switch handles harsh environments. 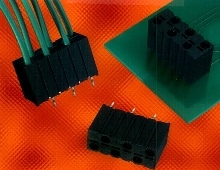 Wire Connector is offered in 6-position configuration. 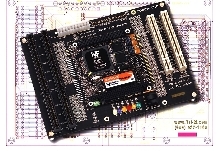 Development Board suits PC/104+ modules. 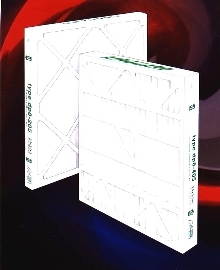 Pleated Filter meets ASHRAE 52.2 Standard. 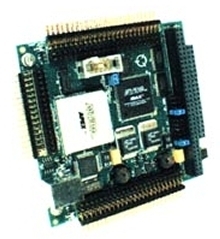 Development Board features PC/104 form factor. 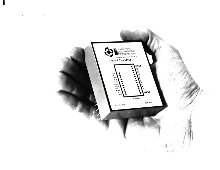 Clamp-on Meter also works as multimeter or tester.